Our gourmet towels are soft, absorbent, and leave your glassware lint-free. Hand-printed and sewn in the USA. 100% cotton. 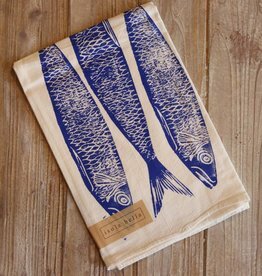 They make the perfect addition to any beachy kitchen!